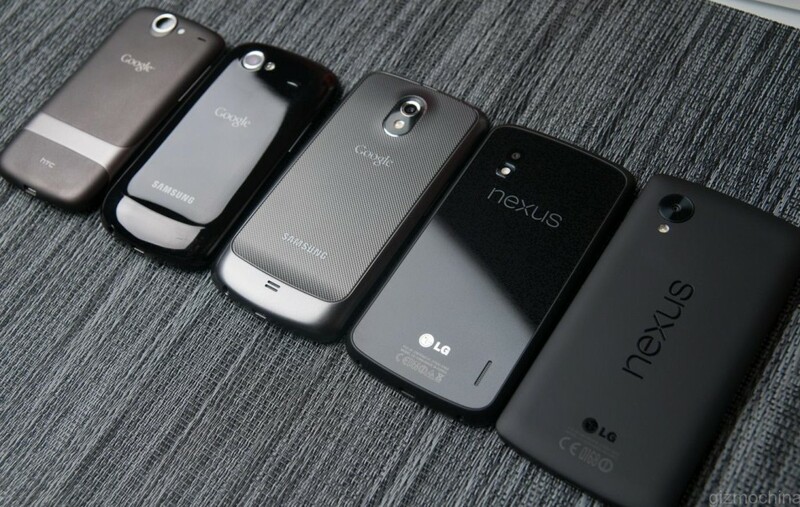 We have heard rumors about HTC and Google collaboration and HTC to make the new Nexus 2016 phone. But the recent report suggest that Google is signing a three years contract with HTC for making the upcoming Nexus phones. HTC has already built a Nexus device back in 2010 the very first Nexus One, and Nexus 9 tablet in 2014. Google is now planning to collaborate with the Taiwanese Smartphone manufacturer for coming three years. The HTC’s Nexus 2016 is rumored to feature the Pressure sensitive display and new Android N Pre-installed which is expected to support the pressure sensitive technology. Previous rumors suggested that HTC is actually making two Nexus devices for 2016, A standard 5 inch device and a larger variant with 5.5 inch display. The Android N is expected to carry the native support for the Pressure sensitive features. And it is also expected that The Nexus 2016 will come up with Nexus VR device. Everything rumored here is expected to announced at the upcoming Google I/O 2016 event, which is scheduled to happen on May 18th 2016.